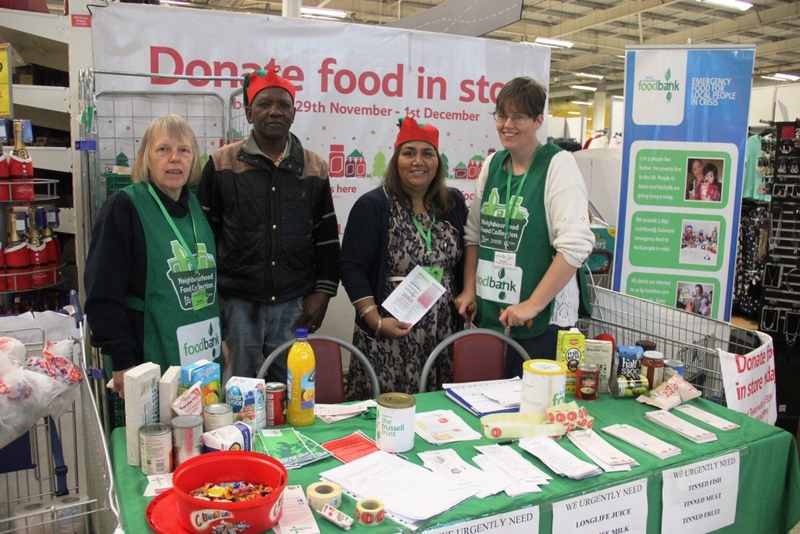 As we head into a period of seasonal excess today’s guest blog post looks at the importance role food banks have played in drawing attention to food poverty in the UK. Taken from a paper by Heather Buckingham, University of Birmingham and Andy Jolley, Parish of Aston and Nechells published in Voluntary Sector Review. With Christmas fast approaching, two things that will be on many people’s minds are food and presents. Regardless of people’s religious beliefs, these things tend to feature significantly around this time of year. They also map closely onto two fundamental features of the UK’s food banks: provision of food to those in crisis need, and giving of donations and time to make this possible. 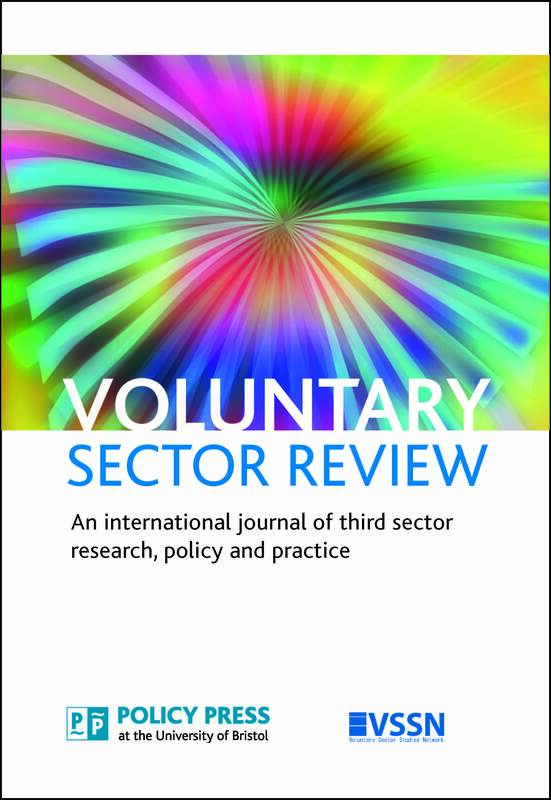 For most people though, Christmas is inadequately represented by food and presents alone, and likewise our recent Voluntary Sector Review paper argues that there is more to understanding food banks than a simplistic narrative about ‘giving food to the poor’. We draw on Christian theology – and our practical involvement in Aston and Nechells Food Bank (ANFB), Birmingham – to paint a fuller and more nuanced picture of the nature and impact of this particular food bank, and explore some of the policy and practice implications of this. Many people would add family and friends to the list of things that are important about the Christmas period. Presents and food mean little outside of the context of relationships: our giving, eating and drinking is partly about celebrating relationships with people whose lives are in some way inter-connected with our own. For Christians, Christmas is a celebration of God’s initiative to build a renewed relationship with humanity, made possible through the birth of Jesus, into a situation of vulnerability and acceptance of others’ help. It is this emphasis on the significance of inter-dependent relationships for human wellbeing and flourishing – reflected in the biblical concept of shalom – in which our interpretation of ANFB is rooted. Often inadequately translated as ‘peace’, the Hebrew word shalom is better understood as embracing a sense of relational wholeness (with God, other people, and the environment), health and wellbeing, justice, having sufficient resources, making a meaningful contribution to society and feeling safe and secure. Viewing wellbeing in this way not only makes a difference in terms of the kinds of encounters and interactions that happen at food bank distribution centres: it also has implications for the messages that food banks and those involved in them seek to communicate to others beyond the local context. A recognition of the importance of inter-dependence and reciprocity informs ANFB’s emphasis on being a local food bank. 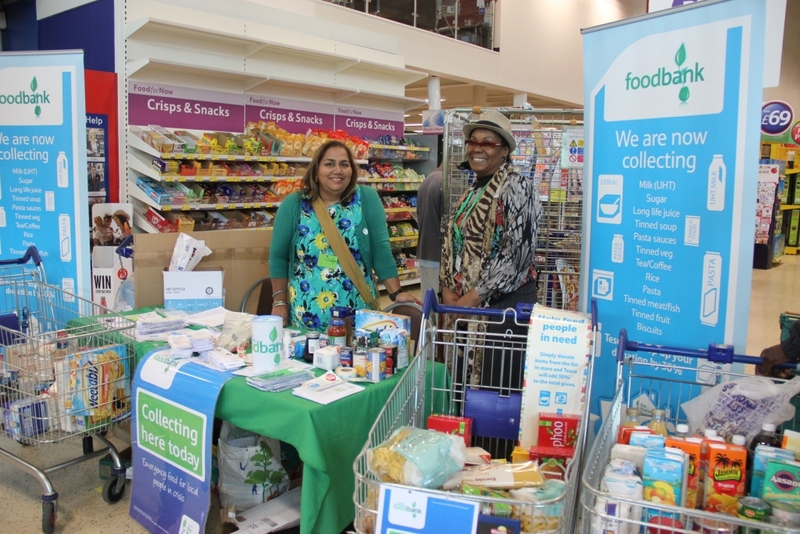 The majority of volunteers live in the catchment area, and monthly supermarket collections take place there. For some, having the opportunity to give food when times are better as well as receive it in a crisis has been important in maintaining a sense of dignity when needing to ask for help. ANFB also provides opportunities for former clients and more vulnerable members of the local community to contribute as supported volunteers. This gives them an experience of teamwork and belonging, and for some has helped them gain confidence and skills and move into employment. ANFB seeks to raise awareness of structural and policy-related causes of food poverty, including by collecting data to inform local and national campaigning; training volunteers about challenging benefits sanctions; writing to MPs; and giving presentations to local businesses, students and other groups. Such actions call into question claims that food banks have depoliticized food poverty and let government ‘off the hook’. We suggest instead that food banks have played an important part in drawing attention to food poverty in the UK, in a way that challenges rather than tolerates injustice, whilst also responding to the immediate needs of those who cannot wait for a change of policy or process. Read Heather and Andy’s paper in full here.